After 20 years of planning and developing websites, I know a thing or two about gathering requirements one-on-one and in big groups. Flow charts, project plans, technical specifications, data diagrams; you name it, I do that too and I’m formally trained. You have a lot of great ideas. I work to deliver the most valuable product possible within the given time, resource and budget constraints. As a programmer myself, I know what your team needs to guide them through complex projects, removing roadblocks along the way. I spent a year studying the Project Manager’s Book of Knowledge and the Business Analyst’s Book of Knowledge while attending the University of California, Irvine. Those classes involved practical experience with professional colleagues and mentors creating common artifacts that every project manager and business analyst should understand in order to work effectively in formalized environments. This program is endorsed by the International Institute of Business Analysis (IIBA) and the Project Management Institute (PMI). 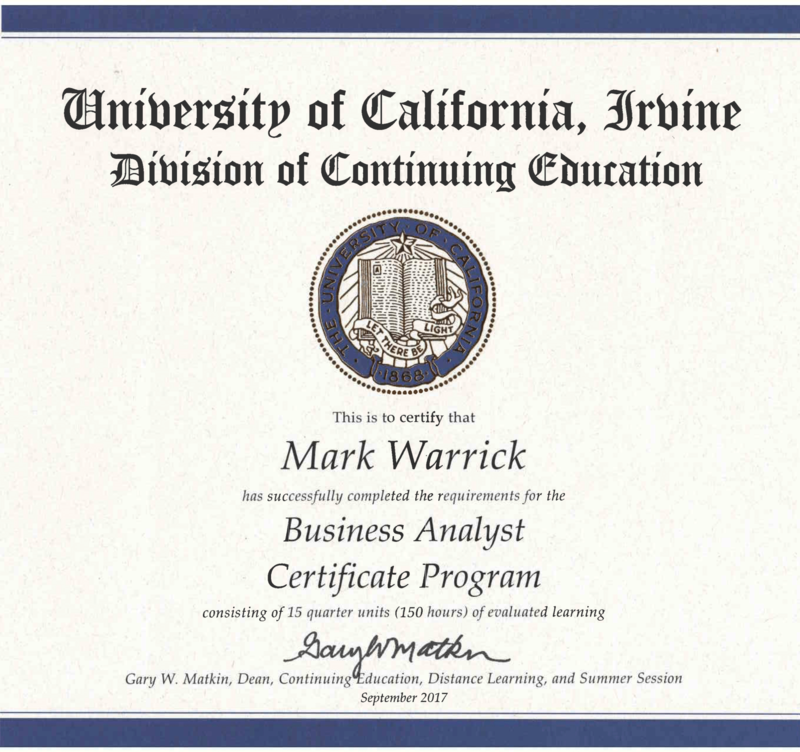 In addition to my studies at UCI, I also completed 40 courses related to my studies, satisfying the professional development units (PDU’s) I need to become a Certified Business Analyst. Over the past 20 years I have been involved in the production of dozens of web-based software projects. But if I had to pick four things I’m really good at doing, they are the following. A big part of gathering requirements is listening and accurately documenting my customers’ needs. But more than that, I strive to gain a thorough understanding of the business reasons behind every perceived need. By doing that, I can prove (or disprove) the value of any need. In other words, I don’t think just about what features a piece of software has or how it looks, but what impact any business need has on the system as a whole and any impacts those features have on the organization. Lastly, when I’m talking with a high-level stakeholder, I don’t confuse them with the intricate details. Rather, I present the information they need to know in the format they want to see. And likewise, I provide as much detail as the technical guys need to get their jobs done. Since 1998 I have managed the timelines, budgets and resources of small and complex software projects. Sometimes that just means making sure everything on a check list gets done. Other times it means scheduling the activities of a team of developers simultaneously so that a complicated project can be done within strict budget and time constraints. 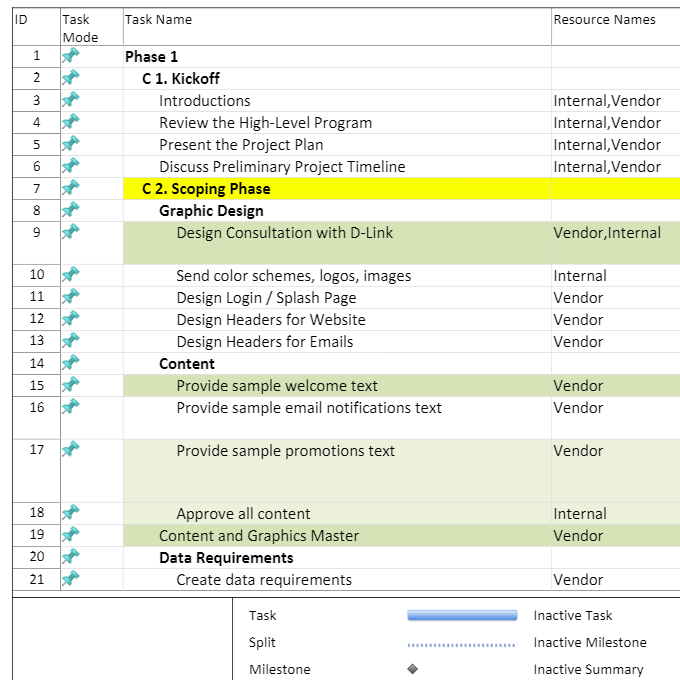 I use tools like Microsoft Project for a big picture view and JIRA for day-to-day tracking of specific to-dos. In Agile environments, I use Confluence to document requirements and users stores that flow into JIRA during sprints. I have also helped quite a few companies establish online project tracking systems to help them keep track of all those details. Business goals, feature to value matrices, flow charts, mind maps, functional specifications and project plans are typical deliverables I work on during any project. 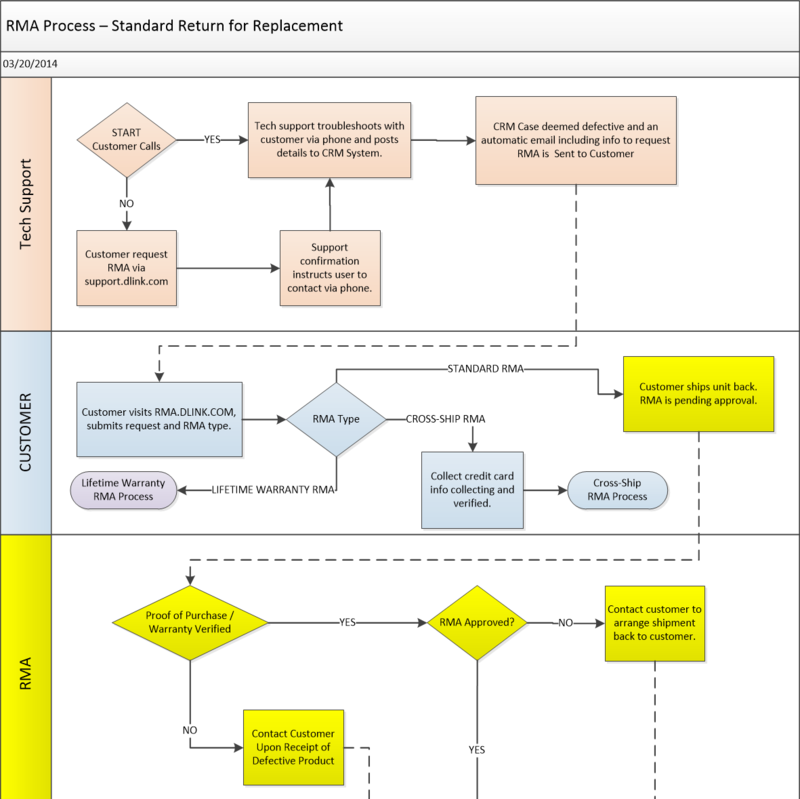 Whether you’re a plan-then-do (SDLC) or make-it-up-as-you-go (Agile) organization, I provide the right level of detail for each next step. I understand the balance between thorough documentation and tight timelines and I provide just enough detail to get the job done with the resources on hand, within budget and within the time permitted. I started as a web designer back in 1996. I began programming complicated web applications in 1998. To this day I’m involved in database design, systems planning and administration and sometimes coding. I don’t just tell people what to do. I’m there with them working toward a common goal. 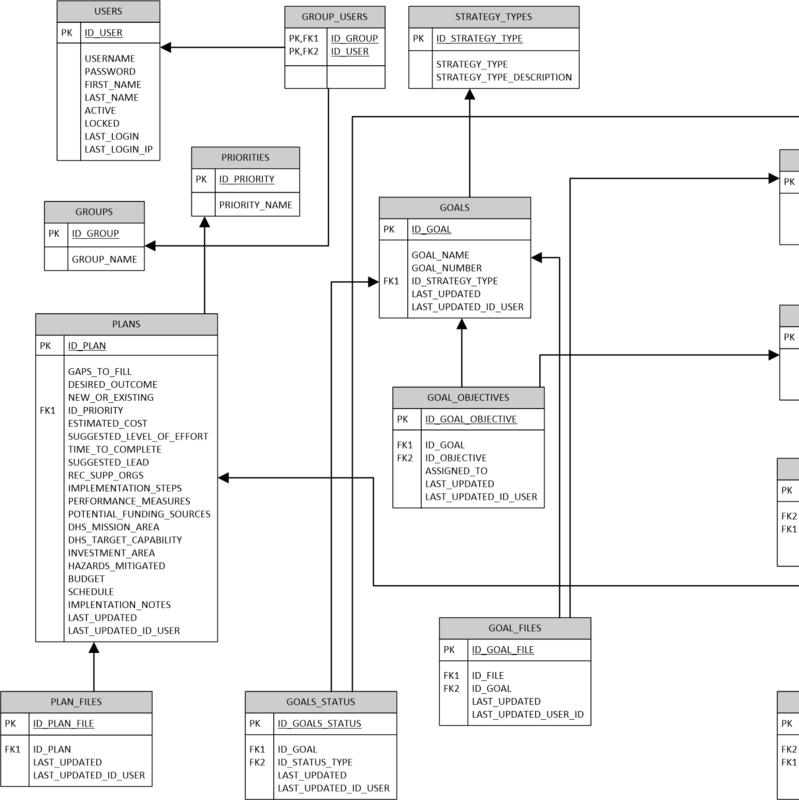 Since I’m a programmer myself and know quite a lot about system design overall, I find that the technical people and I get along great. I do this because I care about the outcome of every project. I make sure any deficiencies in the planning phase don’t roll over into development, and I know how to make adjustments along the way. They used to call what I do, “Full Cycle Development”. That was the short way of saying, “He does everything from the beginning of development to the end of development. Don’t take my word for it – here’s what some people have said about me. Mark went above and beyond our expectations for redesigning our website! Mark had great communication with us until its completion. He listened to what we wanted and then because of his expertise gave us ideas we would not have thought of that we are so happy with. He is a true professional and we highly recommend Mark for your project!Mark went above and beyond our expectations for redesigning our website! Mark had great communication with us until its completion. He listened to what we wanted and then because of his expertise gave us ideas we would not have thought of that we are so happy with. He is a true professional and we highly recommend Mark for your project! Mark has a great way about him that calms down any tense situation and focuses attention on the customer. That customer focus allows Mark to quickly drill down to critical matters and head straight to effective solutions for the problem at hand. Mark makes every situation better that he is a part of and most often with a smile or laugh or two along the way.Mark has a great way about him that calms down any tense situation and focuses attention on the customer. That customer focus allows Mark to quickly drill down to critical matters and head straight to effective solutions for the problem at hand. Mark makes every situation better that he is a part of and most often with a smile or laugh or two along the way. Working with Mark needed very minimal involvement from me or other engineers. He can provide a complete solution from the concept, design, implementation, database, hosting and final configuration of a web portal.Working with Mark needed very minimal involvement from me or other engineers. He can provide a complete solution from the concept, design, implementation, database, hosting and final configuration of a web portal. Check out my job history, testimonials and more on my profile.